Our 28 hour Crane Certification training class is 28 hours of classroom training on the new OSHA 29 CFR 1926.1400 requirements for crane operators. This is a class for operators who need to be certified under the new regulations. It is not designed for new operators. NCCER testing is available. Three day training with testing for Articulating Booms. Three day training with testing for Telescoping Boom Trucks. 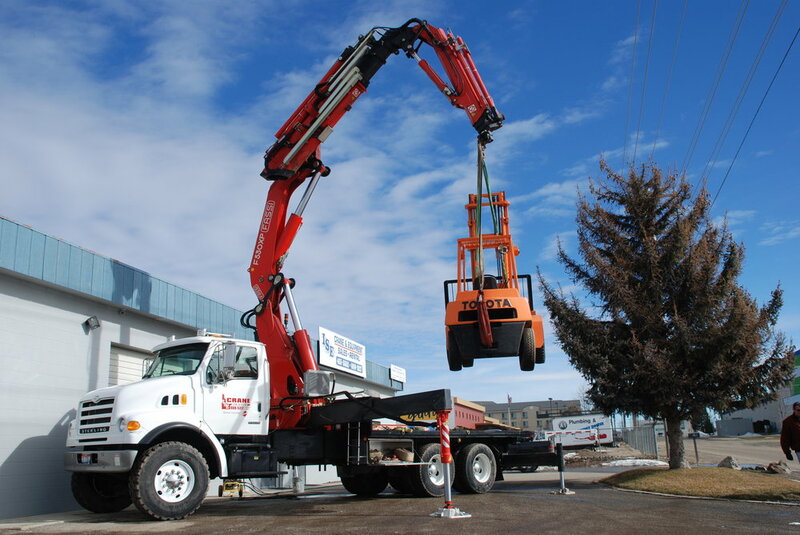 Three day training with testing for Telescoping Boom Trucks and Articulating Cranes.